Meek Mill (Robert Rihmeek Williams) is a famous American hip-hop recording artist. 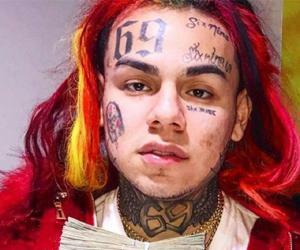 Let’s take a look at his family, personal life, career, achievements, and some fun facts. Robert Rihmeek Williams, better known as Meek Mill, is a popular American hip-hop recording artist who embarked on his musical journey through rap battles and today he is one of the richest and popular musicians. His rap group ‘The Bloodhoundz’ became a rage in the rap battle circles across America and Meek achieved quite a name in the early phases of his career owing to his rap group. The first big break for Mill came in 2008 when he signed a deal for his very first recording by the Atlanta based rapper T.I. Meek made several switches in his career from label to label in order to find the best workplace and creative freedom. He moved on to Rick Ross’s Maybach Music Group, the label which later released Mill’s debut studio album titled ‘Dreams and Nightmares’, which perfectly exhibited the powerhouse of talent that Meek was. Soon after, he released his second studio album ‘Young and Gettin It’, which debuted at no.2 on the billboards and opened a grand new world of fame and fortune for Meek. He embarked into music business through his own label ‘Dream Chasers Records’ and now, he is promoting the young talent through it. Meek Mill was born Robert Rihmeek Williams on 6th June 1987 in south Philadelphia to Kathy Williams and her husband. Meek has a sister named Nasheema Williams. His father died when he was just 5 and this devastated him emotionally and his family became poor with no sources of income. After the death of his father, Meek made a move to North Philadelphia along with his mother and sister, in the pursuit of a better life. They rented a three bedroom apartment which they were barely able to afford and in order to make the ends meet, his mother cut hair and shoplifted every now and then. Meek was a shy and quiet kid during his childhood and he saw his mother going through a lot of hardships in order to support his family. 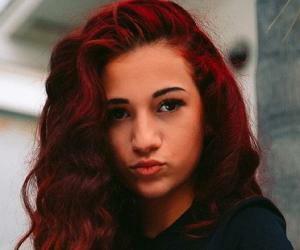 He, however, became close to one of his father’s very close friends, who happened to be a famed DJ in the Philadelphia underground music scene. Meek accompanied him often and was severely influenced by the rush that music brought into his veins, and that was when he started thinking of making a career in music. Mills became active in the underground rap battle scene and worked on his lyrics at nights. The Bloodhoundz was formed when he and two of his best friends came together and started burning their songs in the CDs and kept their dreams alive through their teenage. His early experience with rap battles had made Meek Mills quite popular and he grabbed the eyeballs of many prolific names from the music industry. One among them was T.I, who was heavily influenced by Meek’s solo mixtapes ‘The Real Me’, ‘The Real Me 2’ and ‘Flamers’. T.I., the boss of Grand Hustle Records, offered meek to represent his next mixtape titled ‘Flamers 2: Hottest in Tha City’. But their association never quite became successful initially as both the rappers found themselves in the legal troubles, which delayed the deal. Once Meek moved past the hearings and accusations, he released ‘Flamers 2.5: The Preview’ and ‘Flamers 3: The Wait is Over’ to taste his very first widespread mainstream success. 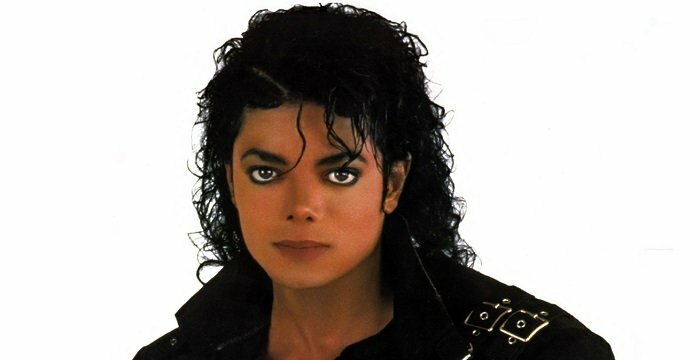 Two tracks in particular ‘Make ‘em Say’ and ‘Rose Red’ were massive hits and furthered the fan following of Mills. In 2010, Meek released his seventh mixtape titled ‘Mr. California’, which he mentioned was quite personal to him on so many levels. The big shot of American rap scene, Rick Ross, came to know of him through the mixtapes and signed him on for his record label Mayback Music Group, and the association led Meek to get a chance to release two singles ‘Ima Boss’ and ‘Tupac Back’ for the company’s album ‘Self Made Vol. 1’. Meek got a chance to show up in the album a total of nine times and in the two more compilation albums ‘Self Made Vol.2’ and ‘Self Made Vol. 3’, Meek got enough of the limelight to prove that had some serious talent. His three volume mixtape series ‘Dreamchasers’ became a talk of the town and the second one of the series ‘Dreamchasers Vol. 2’ became the most downloaded mix tape of all times. All this success encouraged Meek to release his debut studio album ‘Dreams and Nightmares’ in 2012, which received slow acclaim in the beginning, but eventually went on to win the Gold certificate three years later. 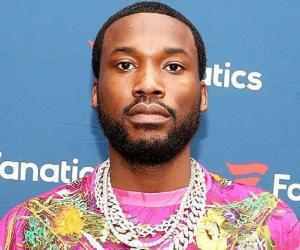 For his second studio album, Meek was highly hopeful, but things went sore as he was jailed owing to a parole violation, and that delayed the release. 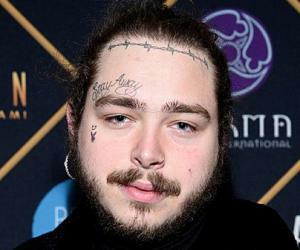 He went on to release the album in 2015 titled ‘Dreams Worth More than Money’ and in the first week of its release alone, it sold 246000 copies. Meek once again stepped into the mixtape arena and dropped ‘Dreamchasers 4’ in October 2016, with the announcement of ‘Dreamchasers 4.5’. Meek Mills starting dating Nicki Minaj in early 2015 as soon as he got out of the prison for a probation violation. He also accompanied her on her world tour the same year and they were constantly seen together. In January 2017, the two were reported to have separated. Meek has remained single since. 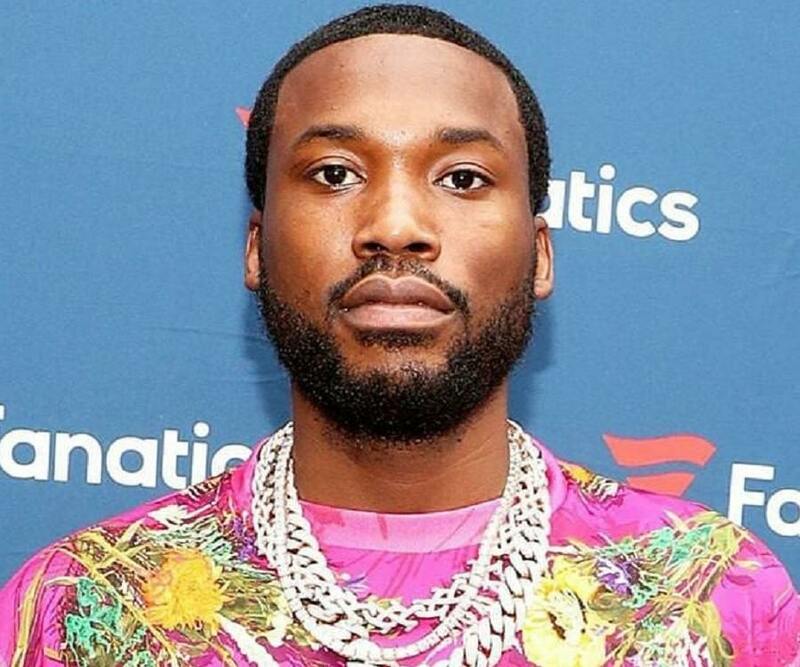 Meek’s release of his single ‘Dreams and Nightmares’ brought him a lot of love and respect from the fans, but a pastor from Philadelphia accused Meek of showing religion in a bad light in lyrics of ‘Amen’, a song from the album. Meek later said that it was a rap song and there is always a lot of bad stuff said in rap music, and added that he did not want to hurt no religious sentiments and just wrote what he felt like in that moment. 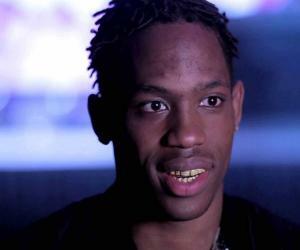 American rappers are quite well-known for the feuds they indulge into from time to time. Meek also had his fare share of it. During the course of his career, he has locked horns with Cassidy, Drake, The Game, Beanie Siegel, Kendrick Lamar and 50 cent. 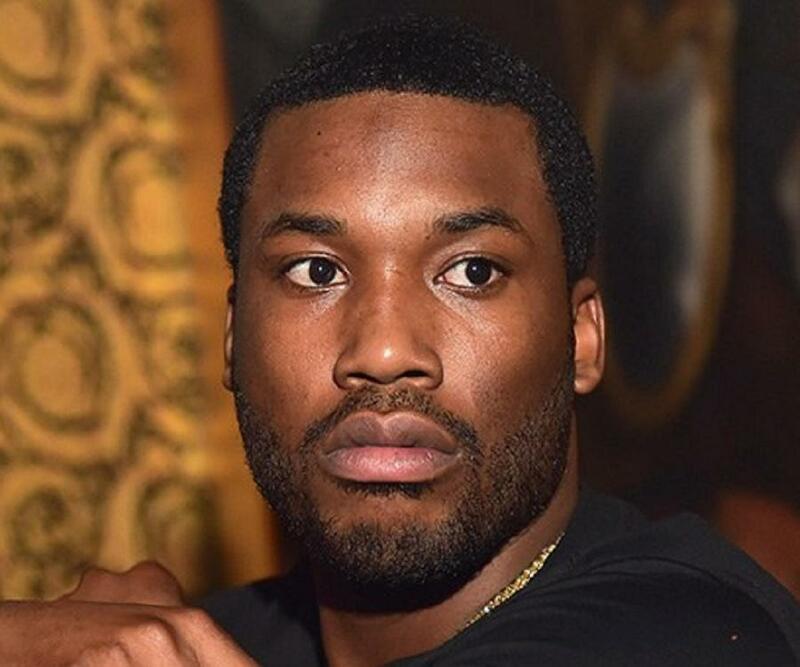 Meek Mill has been arrested for illegal possession of firearm. Owing to his bad temper, Meek has been in and out of the prison for several different accusations of different natures. Meek Mill’s net worth is USD 3 million.